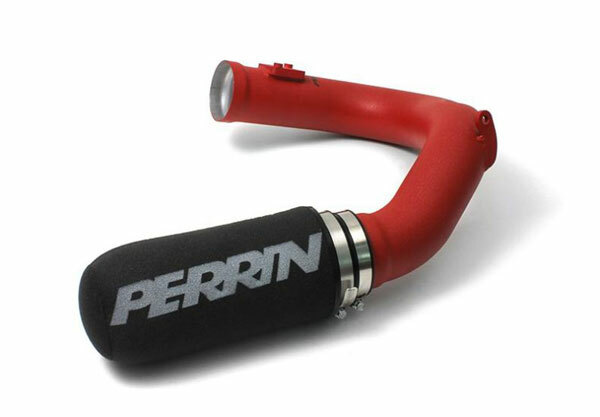 Perrin Performance PSP-INT-330RD - Perrin Performance Scion FR-S Cold Air Intake in Red; 2013-2016. Constructed from CNC mandrel bent aluminum tubing, the PERRIN Intake system features a 2.75" ID, smooth bends, and a perfectly placed CNC machined MAF bung. A performance "pinch" in the tubing, just below the PERRIN logo allows the PERRIN Intake to pass through the engine bay without any cutting or trimming.